Is this London’s toughest gym? A former contestant from BBC’s Ultimate Hell Week has opened a gym in Clapham Junction based on his training with the World’s Toughest Special Forces. Co-Owner of CrossFit Shapesmiths, Lee Steggles was a favourite to win the BBC TV show Ultimate Hell Week last year, and his early departure mid-way through the series left viewers shocked and outraged. 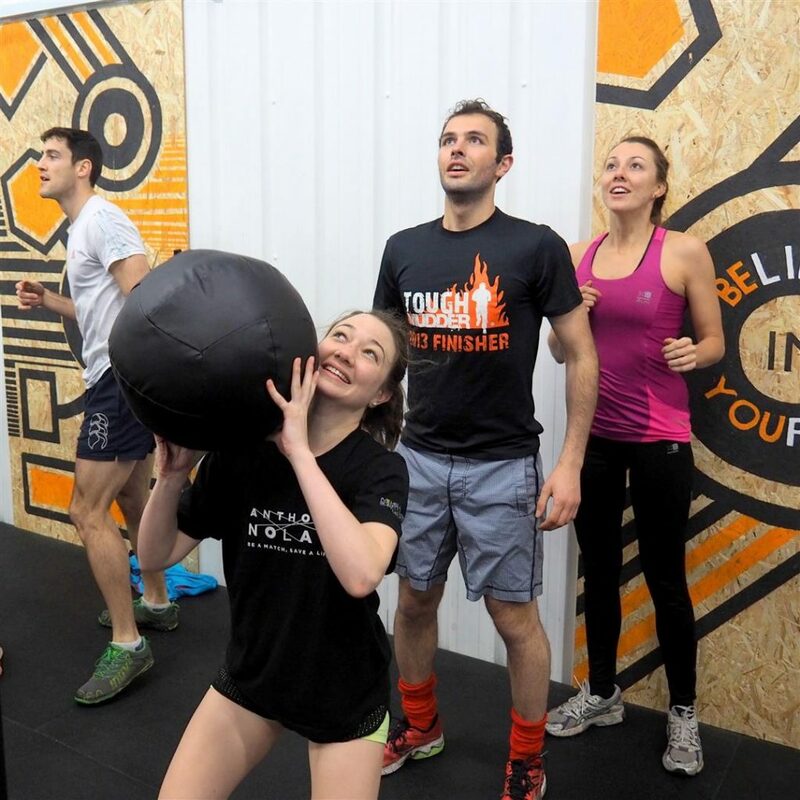 Newly opened CrossFit Shapesmiths, located just 30 seconds from Clapham Junction station, is not a traditional gym. In fact, as soon as you walk through the doors you will not see the machines that fill typical gyms. This is an open space with gymnastic rings, pull-up racks and other associated fitness gear hanging from the ceiling. The word ‘Shapesmiths’ was plucked from 1755, A Dictionary of the English Language: n. One who undertakes to improve the form of the body. They were hired, way back when, to assist folks that needed to forge a new body shape. Now days, CrossFit Shapesmiths, can be hired to forge elite fitness. CrossFit combines Olympic weightlifting, cardiovascular conditioning, and gymnastics for all skill levels and ages. It is a method used frequently by military, firefighters and police forces worldwide but can be adapted to any fitness level. CrossFit members perform a timed Workout of the Day (WOD), competing against fellow CrossFitters for the best time while attempting to break their own personal records. Typical workouts average 10 to 15 minutes of nonstop movement. It is a workout that includes constantly varied functional movements that aim to increase muscular strength, cardiovascular endurance and flexibility. – Workout demos, try a class and meet the Shapesmiths Team throughout the day. – Whatever it Takes Fitness Apparel. Win a skipping rope. – Q&A with Rosie Scott, Black Swan Osteopathy 4pm-430pm. – Free ‘Turbo Yoga’ class with Natalie and Amanda. 4.45pm-5.45pm. – Meet the team at Whole Foods Clapham Junction for free goodies. – Neat Nutrition will be bringing some samples of their range of products. – Witness an Olympic Lifting Competition 1-3pm. – BBQ and Drinks from 1pm supplied by Devon Rose Meats. 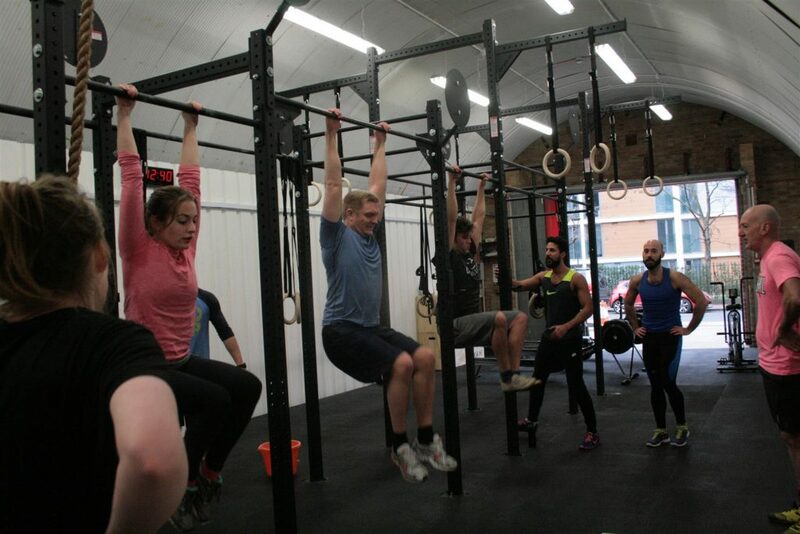 This entry was posted in Clapham Junction and tagged CrossFit Shapesmiths, Gym, Lee Steggles by Blogger. Bookmark the permalink.